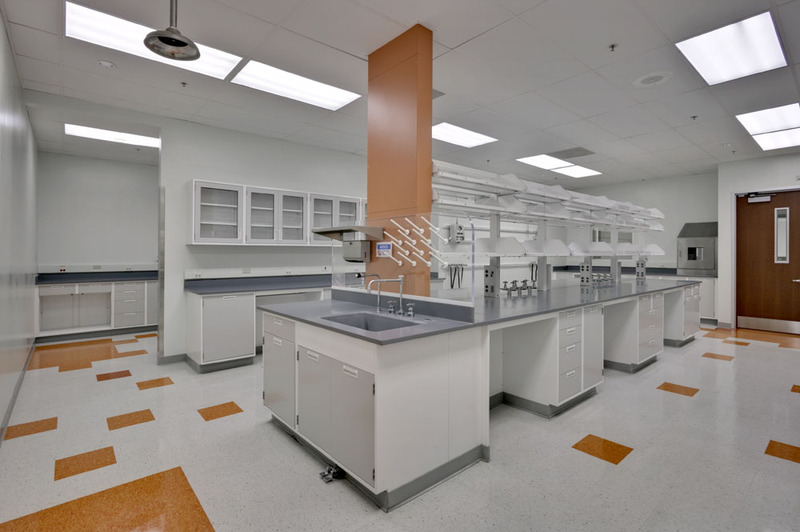 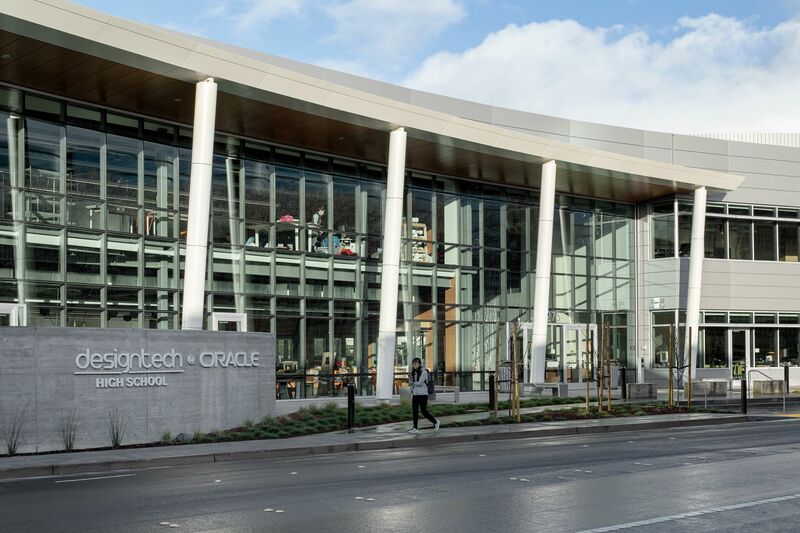 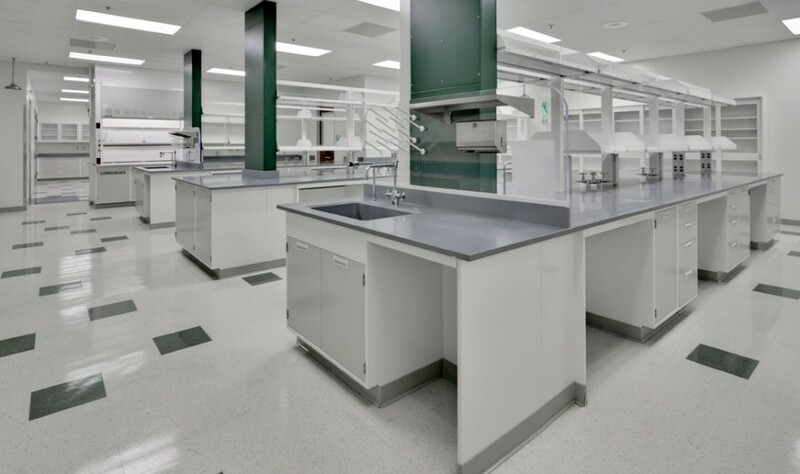 The Johnson & Johnson Cordis West Coast Consolidation project consisted of renovations to Building 3 at the Cordis Corporation campus; including the construction of a 10,000 s.f. 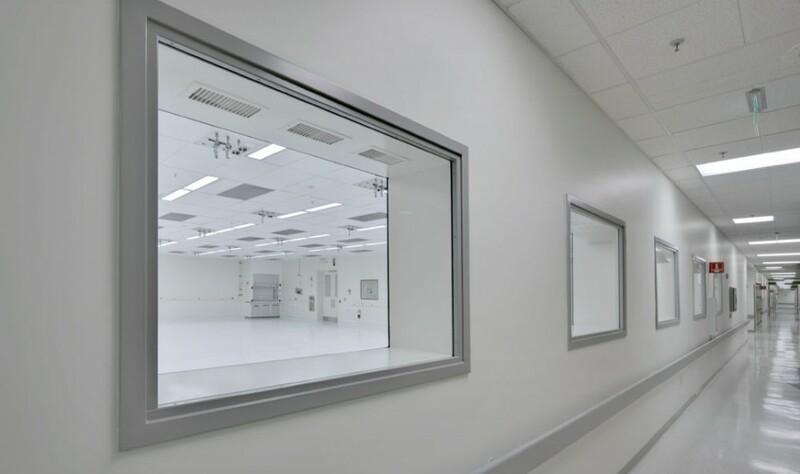 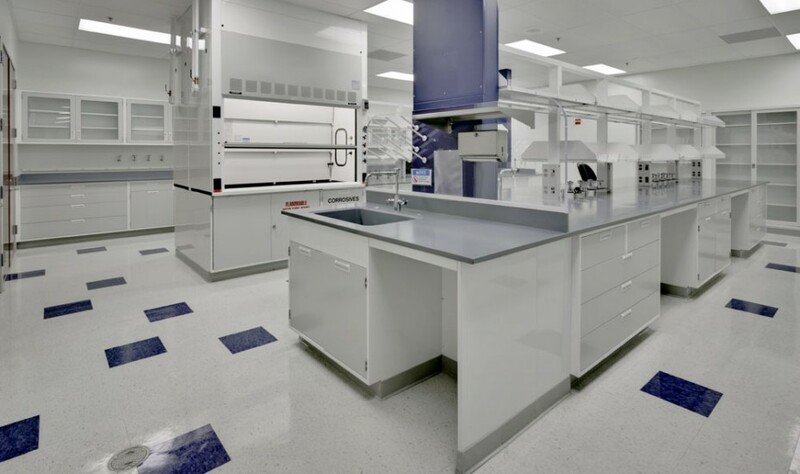 ISO8 cleanroom facility and the build-out of new research and development wet and dry laboratory space along with support and specialty rooms. 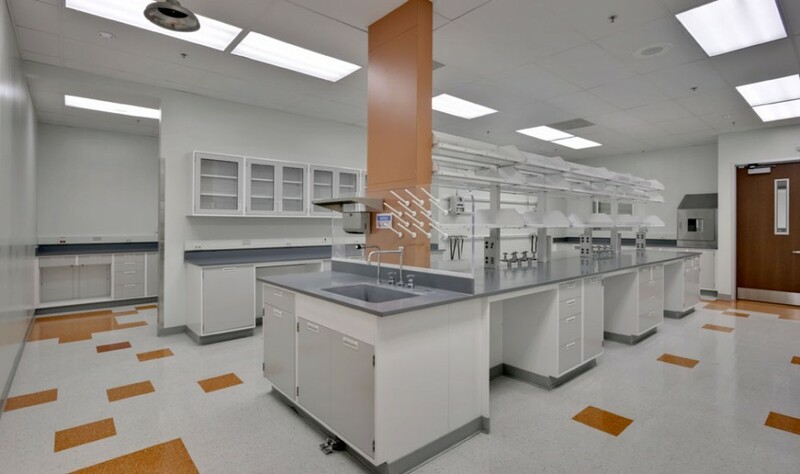 Construction work consisted of selective demolition of existing laboratories, interior construction of laboratory spaces and patching and matching existing finishes. 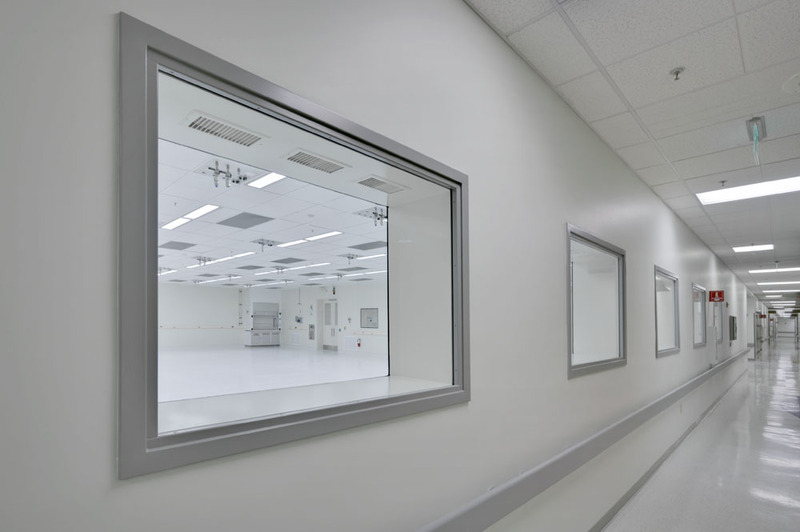 Additionally, XL renovated the existing HVAC duct system, installed laminar flow units in the cleanrooms, renovated the fire protection system and performed new electrical construction. 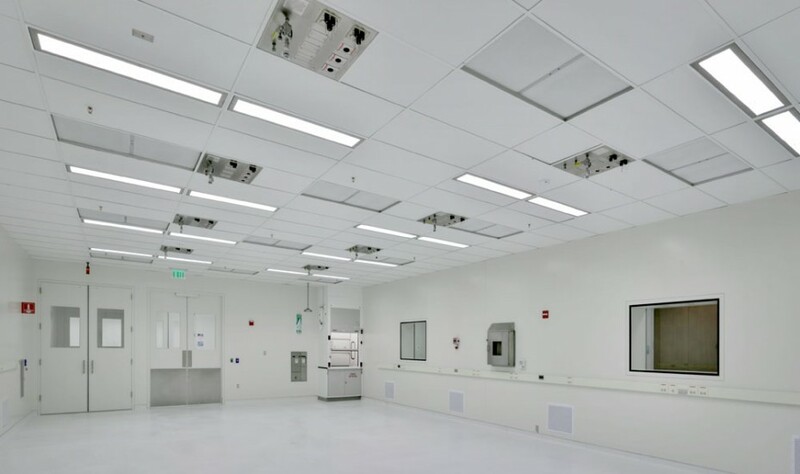 XL also coordinated the installation of the telecommunication and audio/visual equipment. 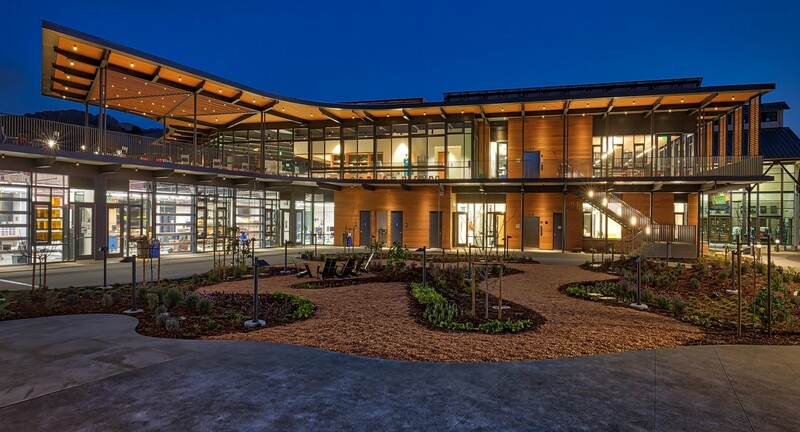 The project also included installing roof platforms with equipment on the roofs along with re-roofing the building. 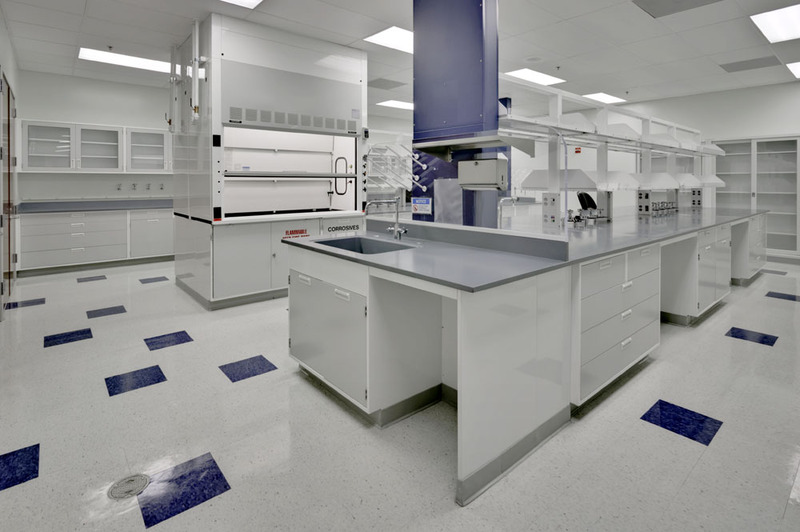 The project was delivered using Lean construction methods, including the Last Planner™ system, a 5S program, and a unique Lean safety program to proactively track leading indicators of safety incidents. 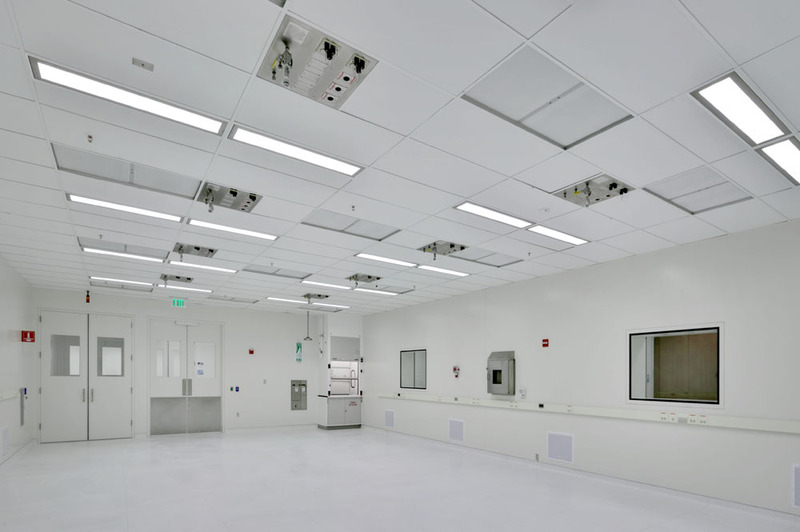 BIM was used to coordinate MEP trades, including clash detection and fabrication. 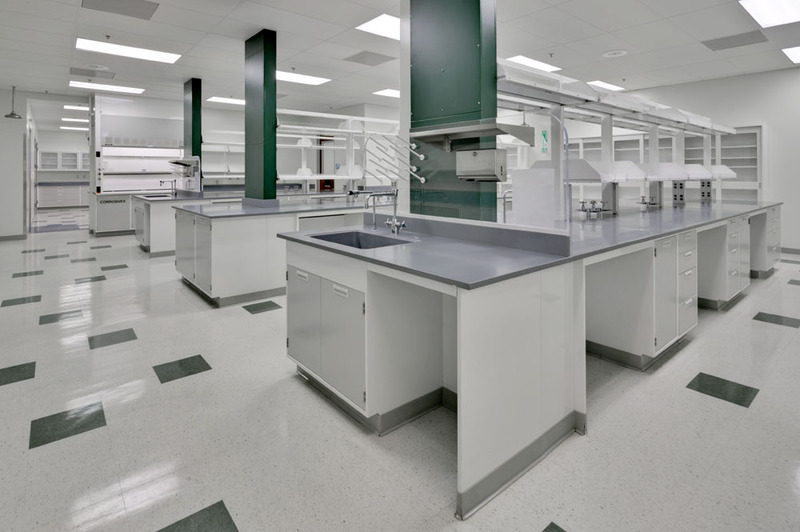 It was completed on time and under budget and was Johnson & Johnson’s first project where Lean practices were successfully implemented.